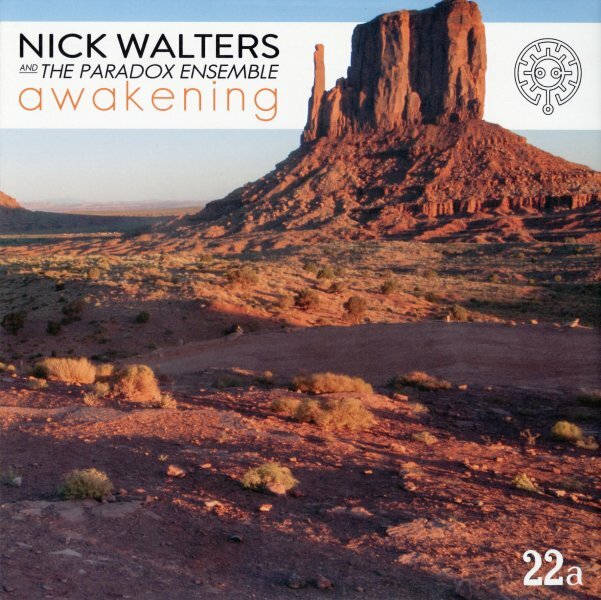 The first work we've heard as a leader from trumpeter Nick Walters – one of the up-and-coming talents on the hard-burning UK jazz scene in recent years – and a real visionary here at the head of a larger ensemble! Nick's got this unusual approach that brings together some world jazz elements in a group that's over ten members in size – played with lots of spiritual currents throughout, but also maybe a bit more focus and a slight touch of funk – at least more than other albums of this nature. The songs are all originals, and work on trumpet, tenor, alto, flute, and trombone mix effortlessly with sounds from keyboards, guitar, and other electronics. The group has two percussionists, in addition to a drummer – and also features work on harp and accordion too – a fascinating mix of sounds, on titles that include "Brahman", "Zero", "Dear Old Thing", and "34268". © 1996-2019, Dusty Groove, Inc.